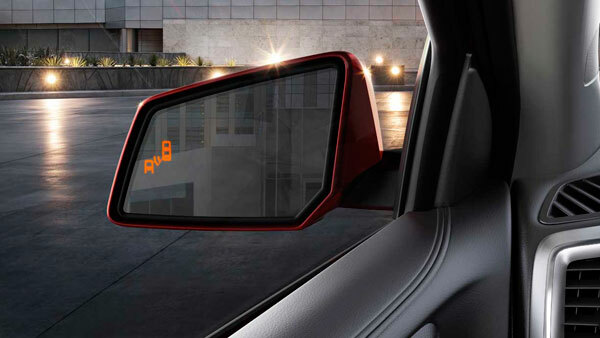 Automakers have, over the past few years, been feverishly equipping their new vehicles with driver-assist active safety features—some of the basic of which are lane departure warning and blind spot detection systems. Apparently, according to the Insurance Institute of Highway Safety, the answer to that is a cheery “Yup!” Two new studies from the IIHS, by IIHS vice president of research Jessica Cicchino, have found that after analyzing police-reported crash data, that lane departure warnings reduced the rates of single-vehicle, sideswipe, and head-on crashes by 11%, while reducing the injury rate by 21%; and that blind spot detection lowered the rate of lane-changing crashes by 14% and lane-change crashes with injuries by 21%. 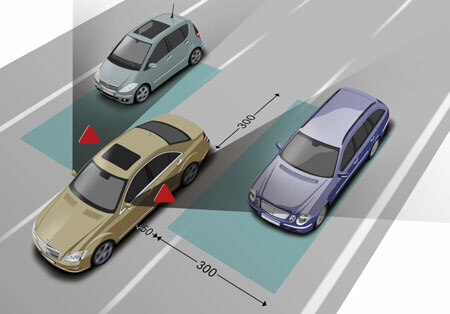 The IIHS only spoke briefly on the blind spot detection effects, as only the overall crash reduction was statistically significant, and the system still depends on driver attention. However, the IIHS said that if everyone had such a system as effective as the ones studied, 50,000 crashes per year could be prevented. 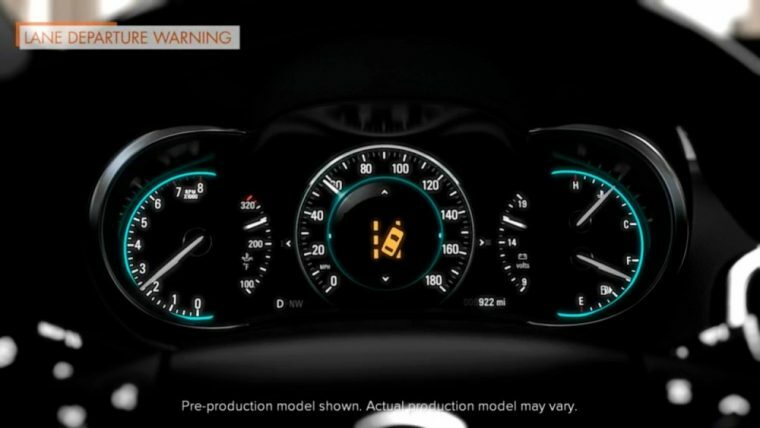 As for lane-departure warnings, the IIHS said that if everyone had one as good as the ones studied, nearly 85,000 crashes and 55,000 injuries could have been prevented in 2015. These results were controlled for driver age, gender, insurance risk, and other factors that could affect the rates of crashes. Of course, the study points out that the lane departure warning system does nothing if the driver is physically incapacitated. However, if we can save that many crashes and injuries each year (and maybe keep some of my fellow Buckeye drivers from obliviously drifting into me), I say let’s go for it.